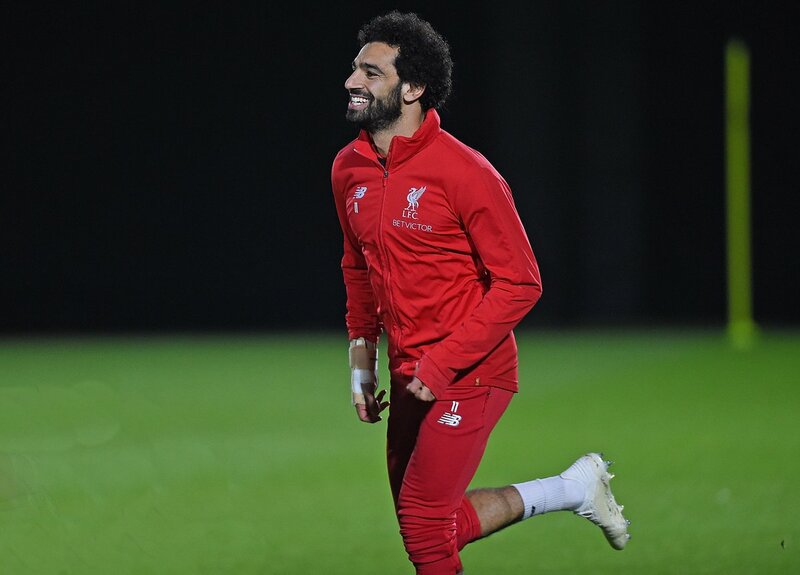 Mohamed Salah is one of the best players in the world, and it is only natural that there will be a few statues of the Egyptian superstar. The Guardian reports that a statue unveiled in Sharm el-Sheikh in Egypt hasn’t been received all that well. The bust sees Salah in his trademark celebration with his arms wide but the sculptor Mia Abdel Allah didn’t seem to get the best of the Liverpool star. The statue does look a little similar to the weird one of Cristiano Ronaldo a year or so ago, and suffice to say, many fans reacted hilariously to the Egyptian’s bust. Why they got this guy looking like a dirty dancing cauliflower, Who is making these statues? Did the blind girl from Lionel Richie video do it? Same hair.